Cost is per couple, and includes the conference and 3 meals. Able to leap tall buildings in a single bound, as lovely as Aphrodite and faster than Mercury, superheroes can be pretty impressive. But… combine their powers and LOOK OUT! Together they make a formidable team. 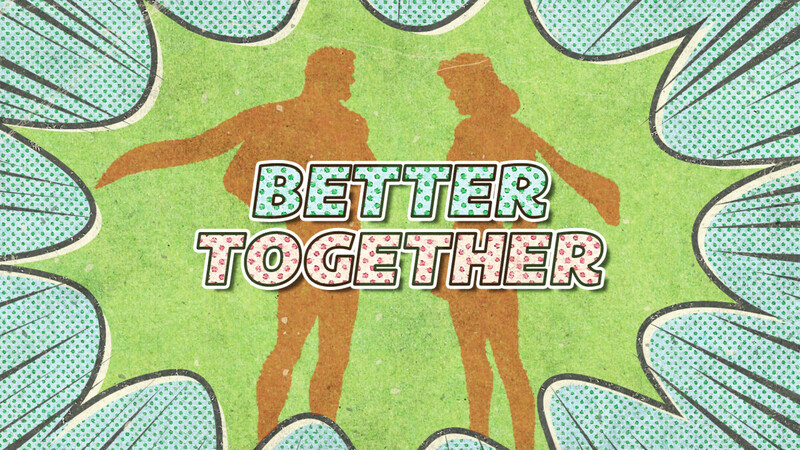 Whether you are just beginning your relationship with a super man or you married a wonder woman decades ago, join us as we learn what it means to be Better Together. Eric is an Assistant Professor in Pastoral Ministries at Moody Theological Seminary--Michigan. He is a graduate of Michigan State University, Dallas Theological Seminary and Western Seminary. Eric and his wife, Marilyn, have three children.